One thing I was aiming to avoid when starting my own page was being a slave to the cinematic news cycle. Not that there’s anything wrong with following industry headlines, and I usually comment on things I find compelling on Twitter. However, yesterday and today there has been a synergistic confluence of fantastic news, in my estimation. Therefore, when the bad news occurring in threes trend is reversed, I feel it should be fodder for my first update post in quite some time. So it’s what’s new on the site and the four bits of film news. Yesterday I posted a new blogathon contribution. The recent BAM Awards Considerations post was more appropriately populated. Music Video Monday and Free Movie Friday will return soon. Follow my Letterboxd as I may add the My Radar post there as a list. Also, other themes where I plan on doing year-round viewing will be viewable there too. Also check out out all four of the new About pages if you’re so inclined. Yes, it was just May the fourth and the forthcoming Episode VII played into it big time by releasing new images and information here. 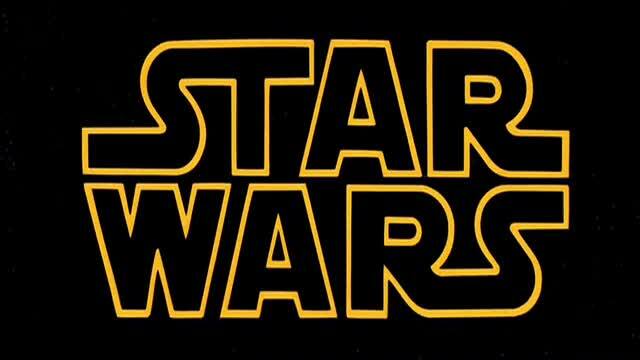 Also recently it was announced that the Anthology films will be Rogue One, directed by Gareth Edwards. Rogue One centers on the Rebel plot to steal plans for the Death Star. 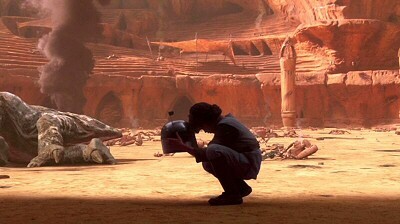 It was also confirmed that the second anthology film, which Josh Trank just departed as director, will be about Boba Fett. I don’t usually like to get into a casting decision that may still be in negotiations, but the idea of Will Poulter (Multiple BAM Award Winner) as Pennywise in the forthcoming two-part It film from New Line and director Cary Joji Fukunaga is so brilliant I have to applaud it repeatedly. 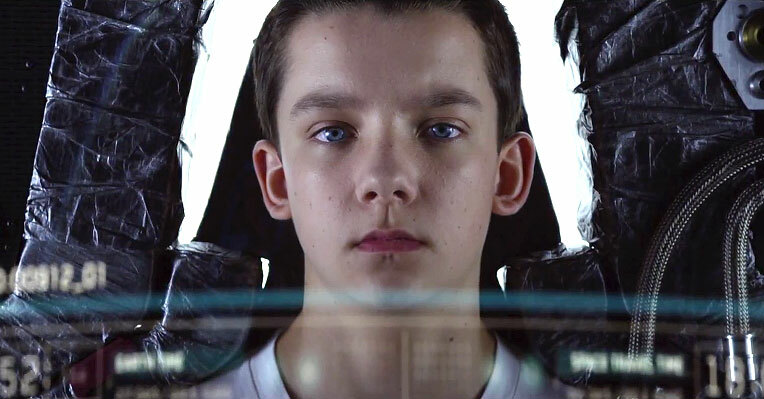 Asa Butterfield (April 1st), BAM Award Winner for Ender’s Game, has been cited on the leaked shortlist of candidates to be the next Spider-Man. A few publications cite him as the favorite. If this does come to fruition, it’s awesome news. Bobby Coleman (May 5th) appears to have a new title Momo announced per his IMDb page. Considering some of the notices I’ve given Coleman (which you can see below) it’s a wonder this is his first credit since 2013, and that title was long-in-the-can. What buoys this episode is the prosthetic work, the voice over of the creature, its conclusion and most importantly Bobby Coleman‘s performance, which may be the finest of the series to date. As per usual, Bobby Coleman, as the young lead, is fantastic and a standout in this cast. He buoys the title much more than most would deem possible, and more than most actors his age could possibly hope to. Most impressive in the film is Bobby Coleman, best known to some as the title character in The Martian Child, who plays the younger brother in this film and delivers a very compelling performance. Towards the end he does quite a bit of crying and considering this is his second tear-jerker style movie it can now be said with no exaggeration that his abilities as a crier now rank amongst the all-time greats, rivaling even Bobs Watson. It’s been too long since I posted an update, I will try to do this more regularly in a free-flowing manner.